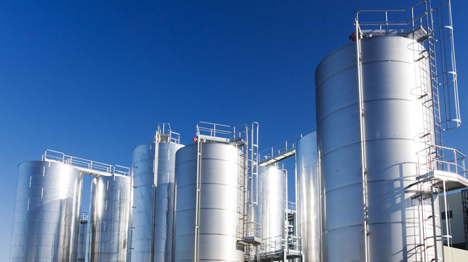 Tanzania Industrial Technologies Expo and Conference is the Three days event which will be held from the 5th-7th December 2019 at Tantrade Sabasaba Hall, Dares Salaam, Tanzania.. 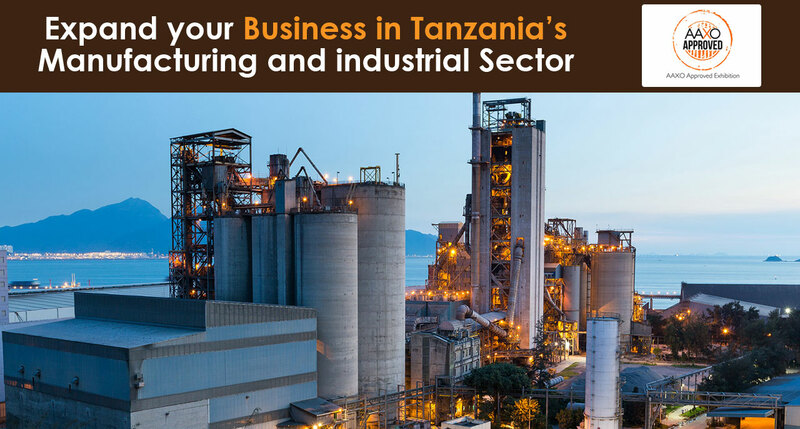 The Tanzania Industrial Technology Expo 2019 will empower the transformation of traditional factories from cost centres into profit centres that progressive businesses will strategically invest in. A strong line-up of on-site activities will be held such as VIP business matching, application and technical discussions, and automation forum. Event Venue: Tantrade Sabasaba Hall, Dares Salaam, Tanzania.